We're nuts about fabric quality, and this hoodie is no exception. 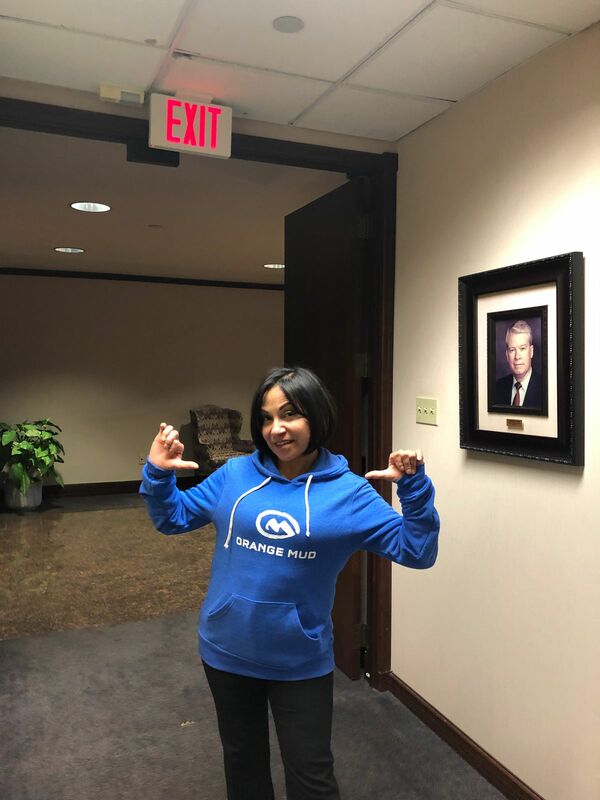 It's super soft, medium weight (not too thick, not too thin), and the most comfortable hoodie we've ever owned. If you pick one up let us know what you think! Most find it runs a tad small, so you might want to size up on this one. 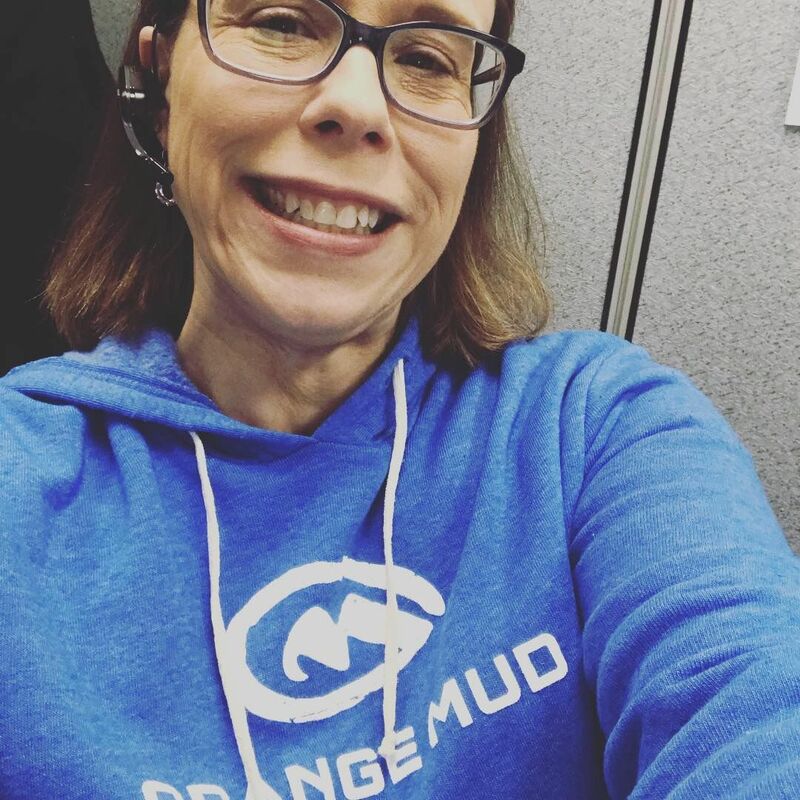 Orange Mud Super Soft Hoodie We're nuts about fabric quality, and this hoodie is no exception. It's super soft, medium weight (not too thick, not too thin), and the most comfortable hoodie we've ever owned. If you pick one up let us know what you think! Most find it runs a tad small, so you might want to size up on this one. I not only loved the softness and comfort, but I loved the color. A must have in your gym bag!! Once again Orange Mud has produced an outstanding product. The hoodie is just the right thickness for cool Spring mornings/nights and fits perfect. I would say it fits more like a fitted or athletic top so order accordingly. Love everything I have ever purchased from Orange Mud. The water bottles hold tight and dont fall out. Clothing is very comfortable! This sweatshirt quickly became one of my favorites. It’s super soft, comfortable and washes really well!!!! I love how soft this hoodie is as well as the amazing blue colour! The customer service was amazing also as I missed some shipping info!